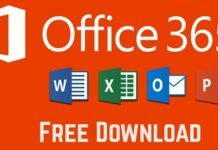 DRIVER_IRQL_NOT_LESS_OR_EQUAL – Microsoft is one of the foremost technology companies which provide the wide range of the software, desktop, consumer electronics, and many others. There are many types of Windows available but the Windows 10 is the best choice for its advanced features and specifications. Massive numbers of people are using the Window 10 personal computers, smartphones, and tablets. It is because it is one of the most famous operating systems in the world. 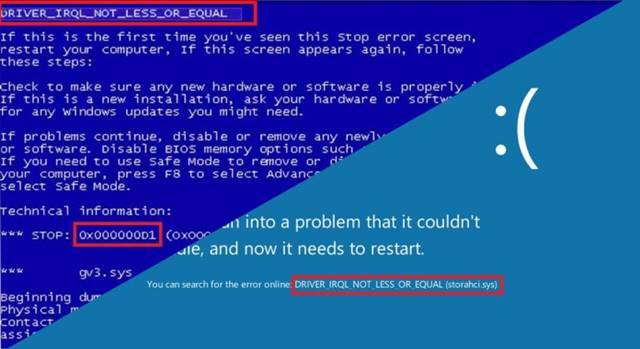 While using the Windows 10 computer most of the people used to face technical issues but the DRIVER_IRQL_NOT_LESS_OR_EQUAL is one of the most common errors faced by the Window 10 users. This error happens when the OS (Operating System) which failed to address the system memory accurately. This is normally caused by some kind of a problem with the device driver or a file which has been corrupted. Then the system will collide at unsystematic times and will display the error message. Or else sometimes this error may also happen due to error-filled network drivers. So the users can try to update the network system drivers in order to resolve the error. It is highly recommended that before updating you need to use the professional Updating tool of Driver to update or fix the system drivers without any hassle. There are many unique features of repair tool in PC such as the backup registry, manage startup programs, scans for the program shortcuts, built-in scheduler, invalid class keys, etc. All these tools fix all types of errors in the Windows 10. Are you looking for the best method to fix DRIVER_IRQL_NOT_LESS_OR_EQUAL error in Window 10? If so then you are in the right place. In the below section you can get a simple and easy method to fix this kind of problem. This type of driver error appears when the incompatible network drivers and incorrect memory address to the system. It causes many problems on your Person computer. Here in the following section, you can get latest and useful methods to get rid of this error with ease. This is one of the methods to resolve the driver issue. Follow the given steps to solve it by uninstalling the network adaptors. Now it is done and check the Window 10 error it is fixed or not. The error is solved easily use the error-free If you can’t fix the issue then try another method which is mentioned below. If you can’t able to fix the error in windows 10 by using the above method, then you can try other method called the CCleaner. In this method, you need to use in the safe mode. The CCleaner is one the popular windows tools for cleaning all the junk files. So follow the below-mentioned steps to fix the error by CCleaner. Window 10 installation media for the automatic repair is another powerful method to fix the DRIVER_IRQL_NOT_LESS_OR_EQUAL error without any hassle. After the above step, wait for few minutes until the process gets to finish. 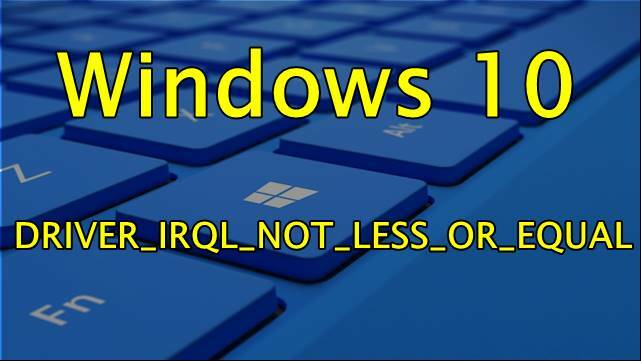 The above mentioned are a simple and easy method to get rid of DRIVER_IRQL_NOT_LESS_OR_EQUAL error in Windows 10. 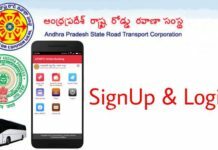 All the methods will be more helpful for the users to fix the error with ease. These methods will give fast and effective solutions to the windows 10 users.